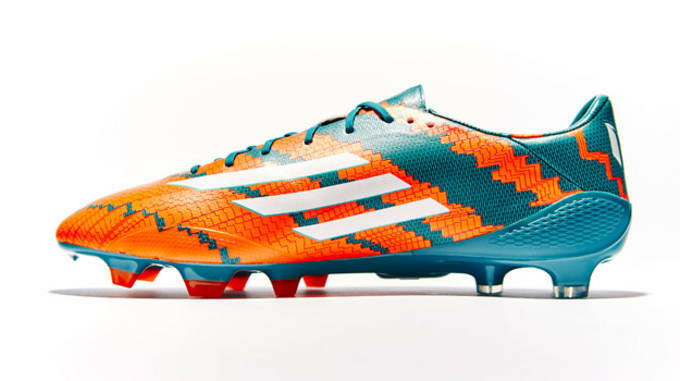 La Liga&apos;s all time leading scorer is getting yet another pair of tribute boots, as the adidas adizero F50 "Mirosar10" was inspired by Lionel Messi&apos;s very first soccer club in his hometown of Rosario, Argentina. The shoe&apos;s insole features a map of the town, including the Batallón pitch where Messi and his friends played growing up. MJ is throwing it back to his North Carolina roots with the latest colorway of his 29th signature silhouette. The white upper is highlighted by legend blue and black accents and sits on top of a midsole featuring the Jumpman&apos;s iconic elephant print. The "Legend Blue&apos;s" translucent icy blue outsole rounds out the clean-looking shoe. 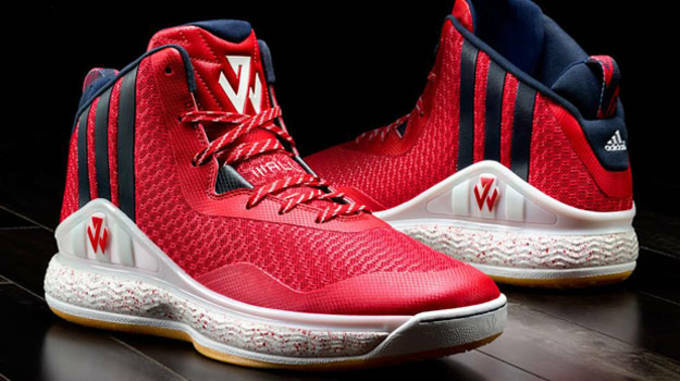 adidas J Wall 1 "Away"
So far, so good for the John Wall signature era with adidas. What the sneaker lacks in Boost technology, it makes up for in aesthetic appeal. The "Away" colorway features a red upper on top of a white speckled midsole. The real star of the shoe though is the gum outsole which gives the "Away" colorway a bit of a different feel from other J Wall 1 releases. When it came to clutch time, there was no one more lights out than Michael Jordan. So it makes sense that his signature silhouette would get a "Blackout" colorway. 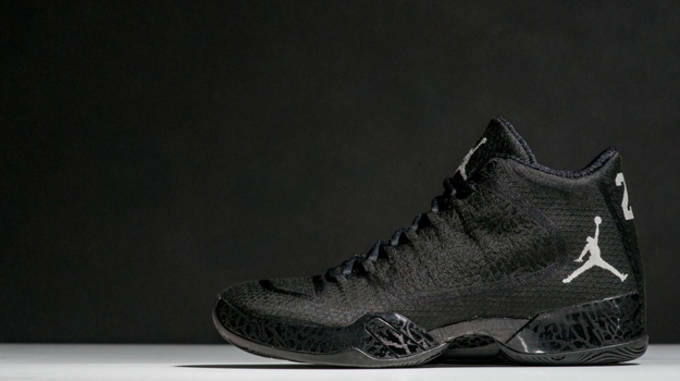 The shoe features an all black upper on top of a black midsole with the same elephant print as the "Legend Blue" version of the XX9. The Nike Chuckposite "Cave Purple" looks more like something that Charles Barkley&apos;s Monstar equivalent would wear than the Round Mound of Rebound himself. The cave purple Hyperposite material combines with black nubuck for a truly intergalactic-looking upper. Rounding out the shoe&apos;s celestial look is a translucent icy blue outsole straight from the moon. 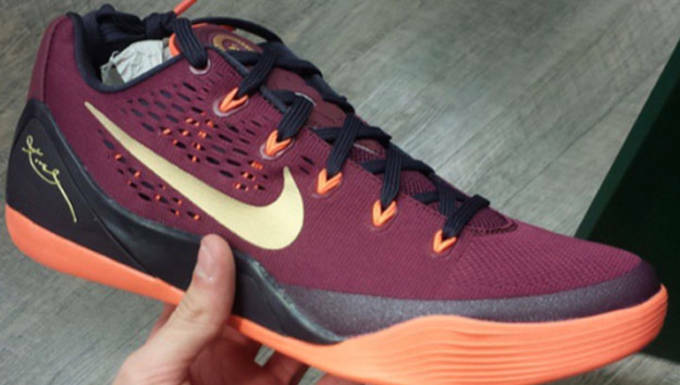 The latest Nike Kobe 9 EM colorway was inspired by Mamba&apos;s days at Lower Merion High School in Pennsylvania. The sneaker&apos;s deep garnet upper and bright orange midsole are reflective of the school&apos;s colors. The year 1996 is emblazoned on the tongue, which is, of course, the season in which Kobe led Lower Merion to the state title. 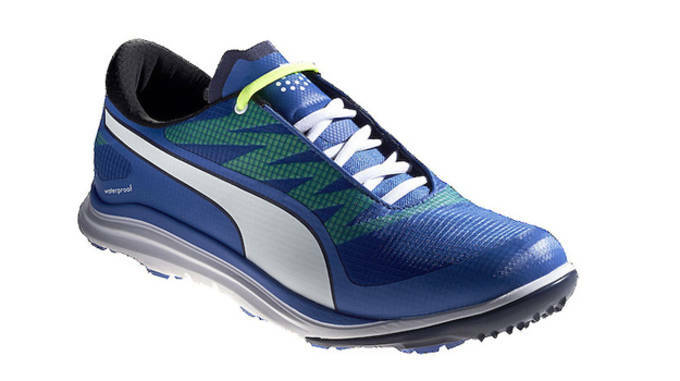 With its use of traction octagons, the Puma BioDrive is crafted for both the golf course and the gym. After all, you have to put in your fair share of time in both to excel in today&apos;s game. The shoe’s outsole contains 10 octagons which provide 130 unique points of traction for both indoor and outdoor surfaces. When it comes to the argument of who the greatest players of all time are, LeBron certainly has the stats to back it up. Inspired by King James eye-popping numbers on the court, the "Data" colorway of the Nike LeBron 12 comes with a black base and hyper punch detailing. 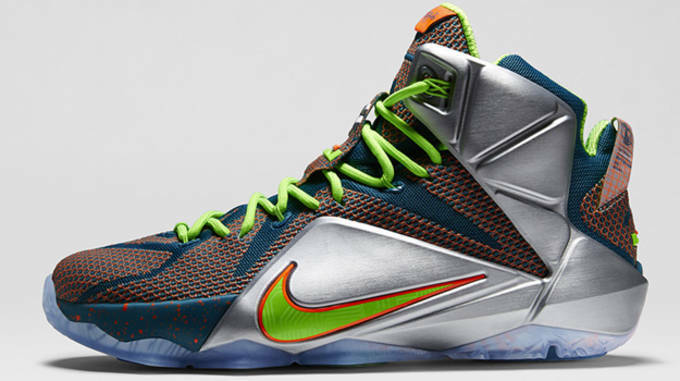 Most of the LeBron 12 releases to this point have been pretty bright, so this may be your best bet if you are looking for a darker LeBron sneaker. The Jordan Ultimate Gift of Flight Pack consists of an Air Jordan XX9 and the Air Jordan XI "Pantone." University blue is heavily in play with this pack as both the XX9 and XI make use of the color. We do have to point out that this is a limited release, though, so you&apos;ll have to act fast when they drop on December 23. Nike LeBron 12 "Six Trillion Dollar Man"
If you were to craft the ultimate athlete, you&apos;d most likely model him after LeBron James. Inspired by LeBron&apos;s work ethic and physical gifts, the "Trillion Dollar Man" will be one of Nike&apos;s final releases of 2014. The blue and crimson upper is highlighted by a silver Hyperposite overlay for one the LeBron 12&apos;s more unique colorways.